The CEO of Overstock.com, Patrick Byrne, informed the crypto and investing communities that the highly anticipated tZERO security trading platform will go live by the end of next week. Mr. Byrne provided this information to Coindesk and stated that the trading platform was ready for launch but they needed a few more days to process user signups. But by the end of the next week we will be turning the trading system live. It’s a big moment for us — four years in the making. We need to do more than just explain what blockchain applications can be. We need to show people how amazing blockchain is by launching blockchain products. When people can use a product, they are half the way up the learning curve of what blockchain is. And now they actually care how it works. 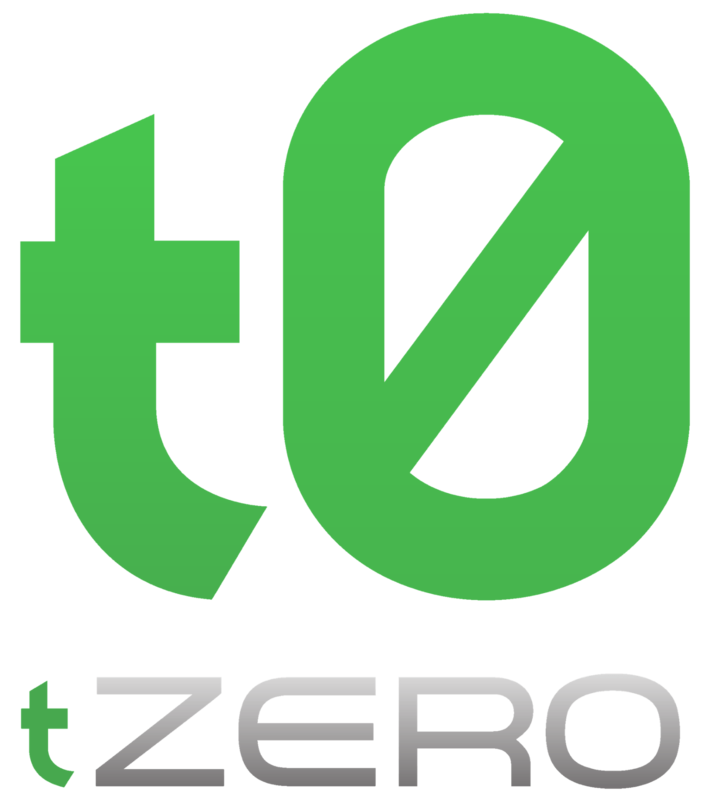 Stephen Hopkins is now tZERO’s president as the platform prepares to have its native security token listed with the launch. Mr. Bryne also told Coindesk that there will be more tokens on the exchange. The firm is currently talking to 60 different companies. One such company is Elio Motors that might be the next firm to have its token listed on the platform. Elio Motors produces light three-wheeled cars and has a mission to revolutionize the automobile industry. tZERO’s blockchain technologies aim to revolutionize capital markets and address some of the inherent inefficiencies of Wall Street so that financial processes and investors are less beholden to traditional, institutional market structures. Only last week, tZERO announced that it had completed distribution of its security tokens to investors who took part in its securities token offering (STO) that was carried out from December 2017 to August 2018. The tokens were issued to investors who had fully executed Simple Agreements for Future Equity (SAFEs). What are your thoughts on tZERO going live next week? Will it usher in a new era of Securities Token Offering and the trading of the respective digital asset class? Please let us know in the comment section below.